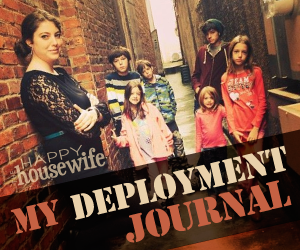 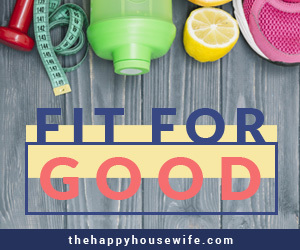 This series is about how I decided to make my health a priority and get fit for good. 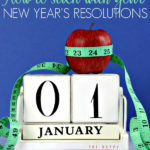 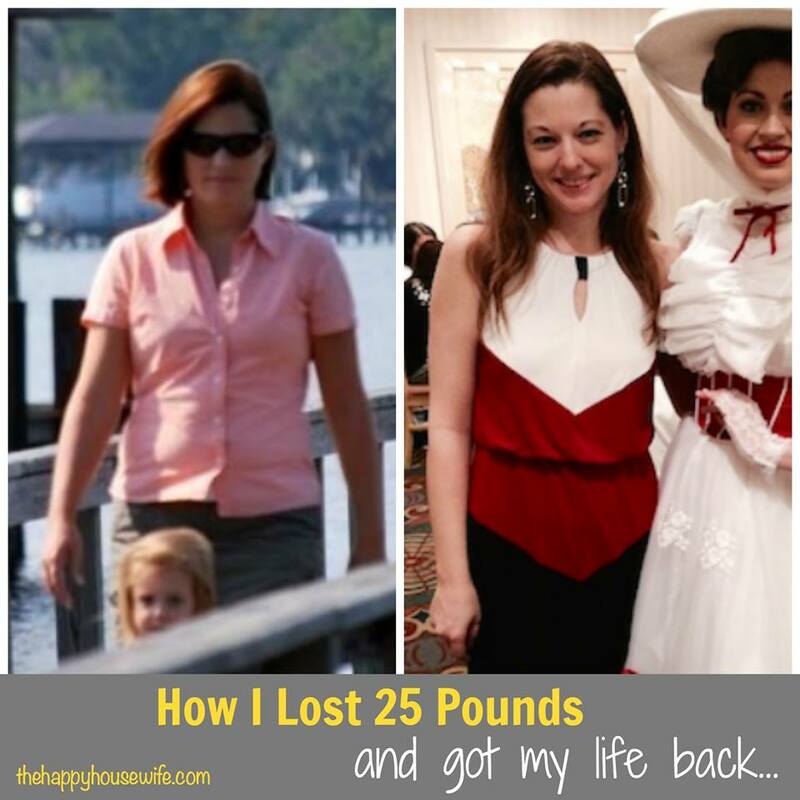 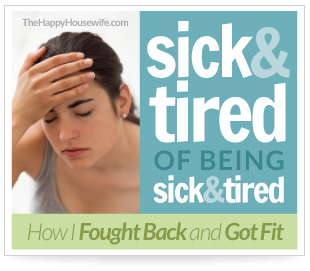 I hope to help you work fitness into your life, too so you can be fit for good with me. 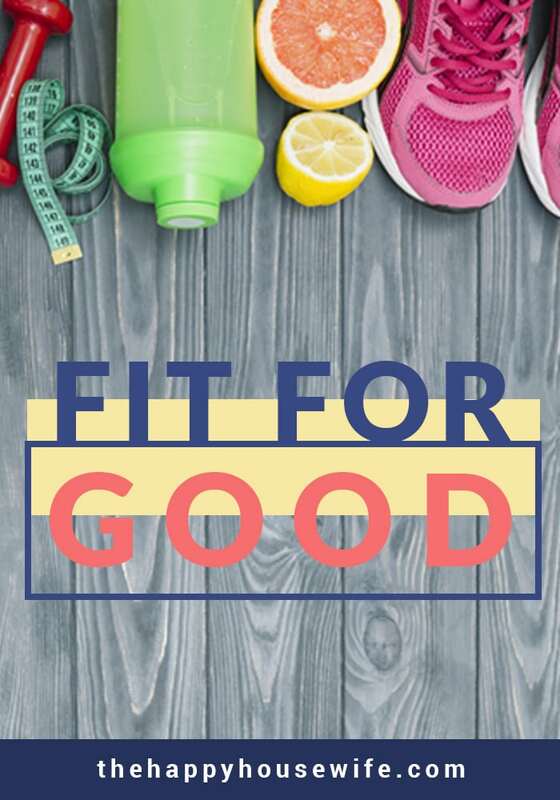 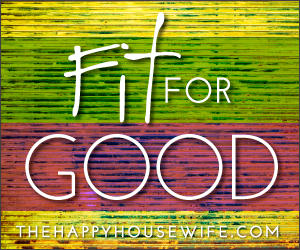 Join the Fit for Good Facebook group for encouragement, tips, and accountability. 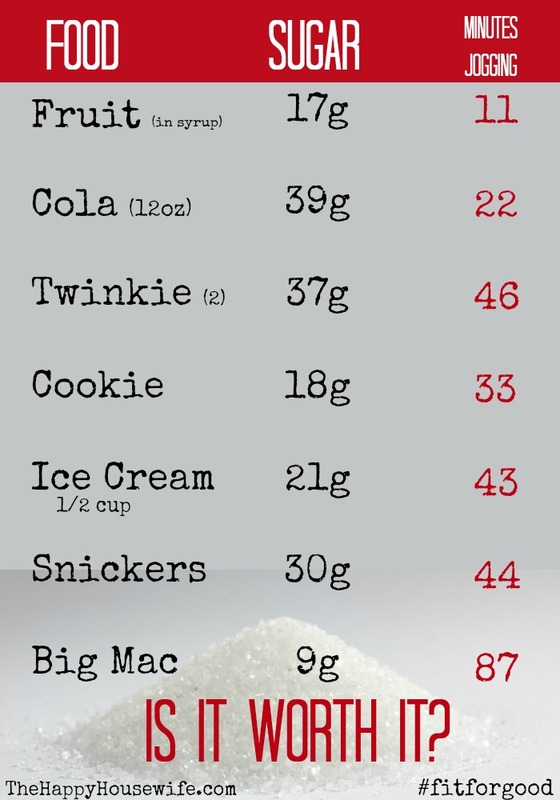 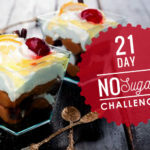 Is a Sugar Detox Right for You?